Recently got a first generation Sig P250c and was looking for a good quality and comfortable OWB left handed holster for concealed carry on a fairly regular basis. Being left handed and a rather larger guy that can be a pretty tough task. After some research and talking with my father in law. 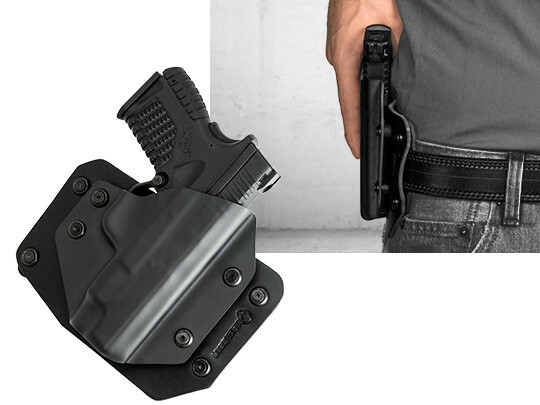 I decided on the LH OWB cloak slide holster. When it arrived the first I recognized the quality and craftsmanship of the Alien Gear products. So the the next day I took it for a test run, I wore it all day with no discomfort and best of all complete concealment. 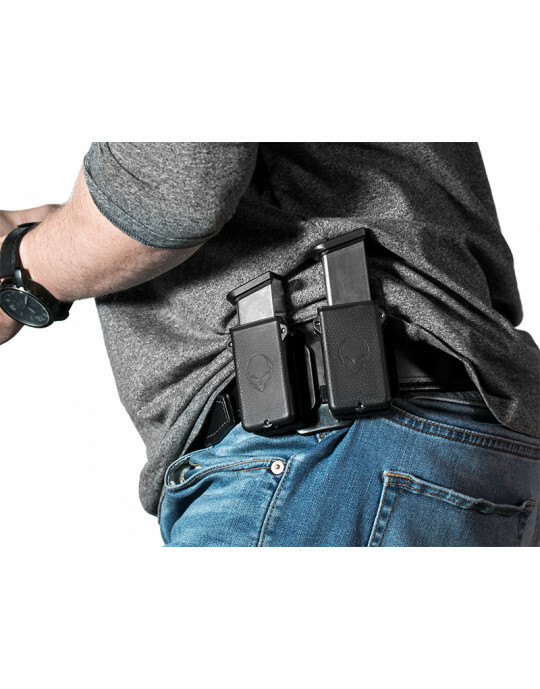 These holsters are great and I look forward to future Alien Gear purchases! P.S. one of my favorite parts of these products and this company is that they're made right here in the U.S.A. Ordered 2 different holsters. Fit is comfortable.